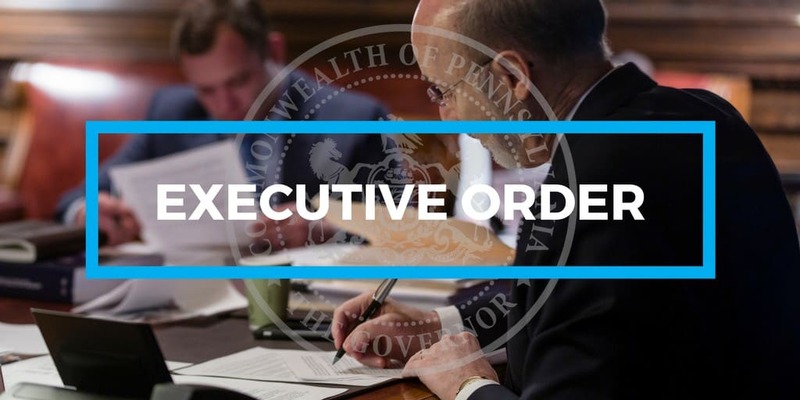 Governor Wolf signed the following bills passed by the General Assembly: House Bill 863 and Senate Bill 530. 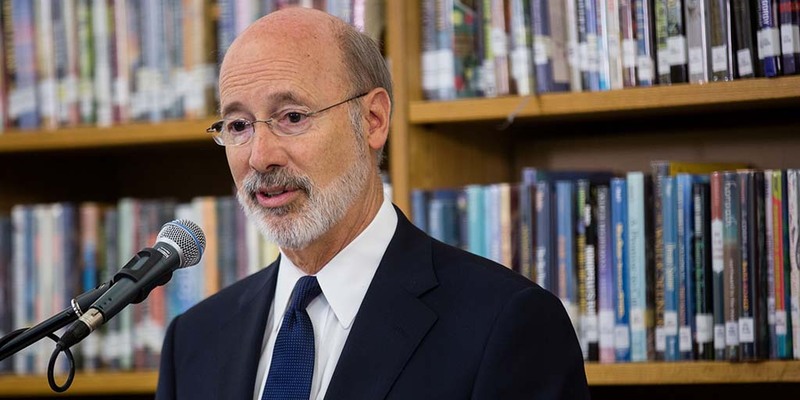 Governor Wolf was joined by Mayor Jim Kenney, members of Philadelphia’s legislative delegation and Philadelphia School District leaders to announce $15.6 million in joint funding for lead, mold and asbestos removal at 57 school buildings. 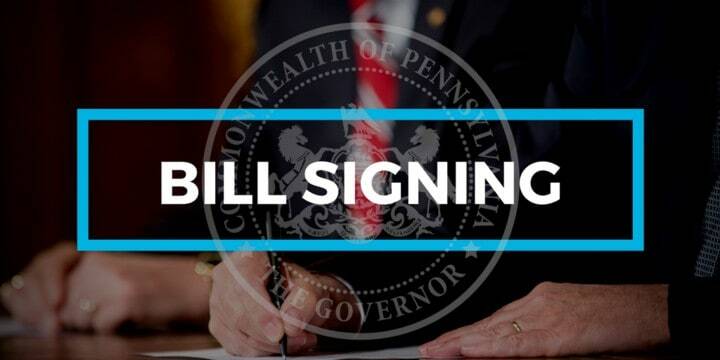 Governor Wolf signed legislation to reduce fraud and increase consumer protections by increasing penalties for the possession and use of a skimmer device, as well as transferring stolen information, making it a felony for the first offense. 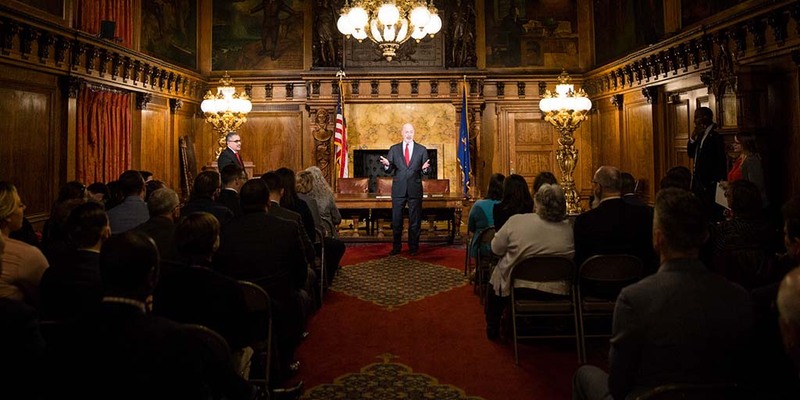 Building on his commitment to create Jobs That Pay as Pennsylvania’s economy continues to expand, Governor Tom Wolf today signed an executive order that increases pay for employees under the governor’s jurisdiction to no less than $12 an hour on July 1, 2018 and raises the wage by 50 cents a year until reaching at least $15 per hour in 2024.